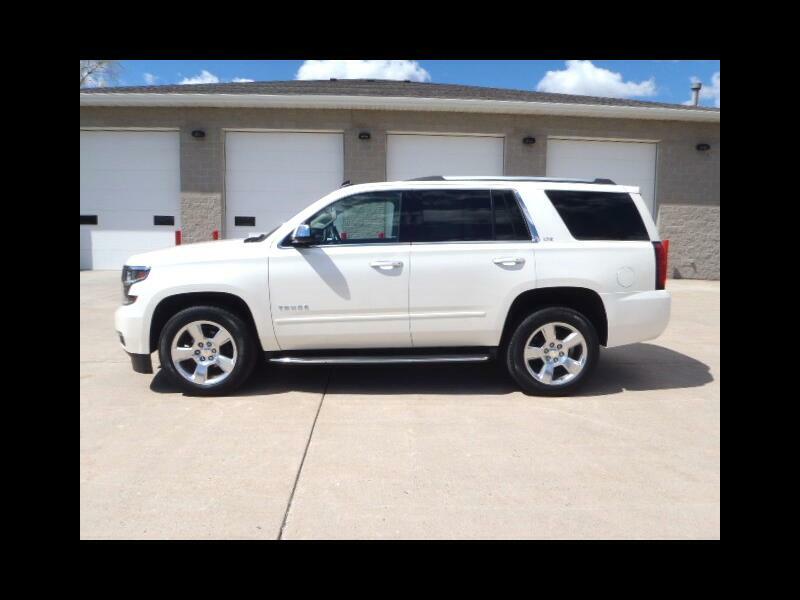 Very sharp LTZ Tahoe absolutely loaded with every available factory option. Quad buckets, sunroof, dvd player 20" wheels, heated/cooled seats, navigation, and even adaptive cruise control. In excellent condition. Brand new tires, weathertech floor mats, and 3M clear shield on the front.